Mick -ey Mouse Club! Mick -ey Mouse Club! Mick -ey Mouse Club! 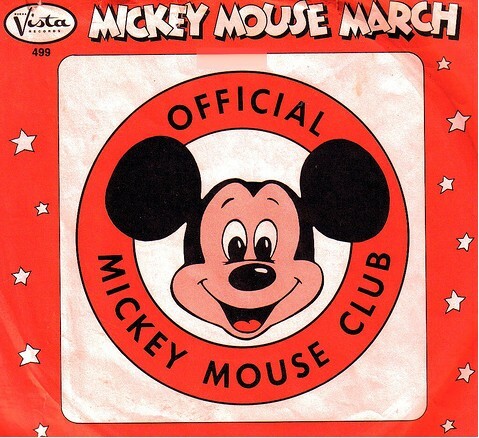 Mick -ey Mouse Club! Who's the lead -er of the club that's made for you and me? M -I -C -K -E -Y M -O -U -S -E.
Hey! there, Hi! there, Ho! there You're as welcome as can be M-I-C-K-E-Y M-O-U-S-E.
Come a -long and sing a song and join our jam -bor -ee! M -I -C -K -E -Y M -O -U -S -E!